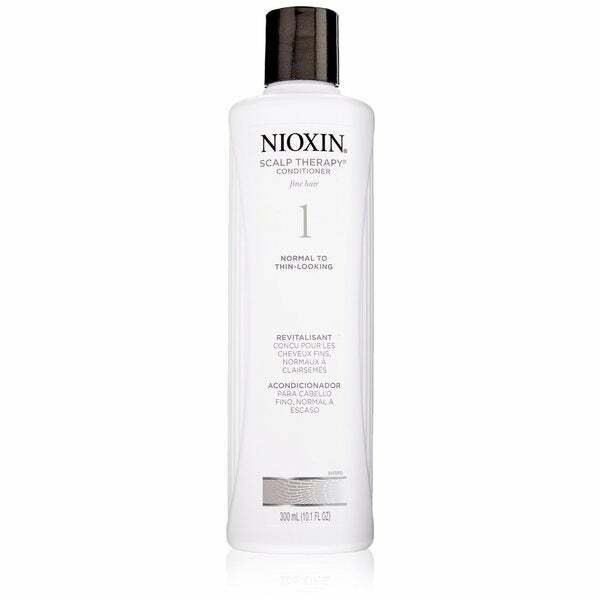 System 1 Scalp Therapy - Nioxin System 1 Scalp Therapy is a lightweight conditioner that helps provide hair resilience and moisture balance control for normal to thin-looking hair. 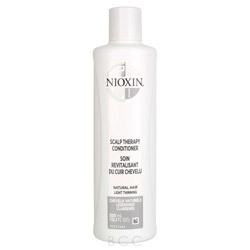 For normal - thin looking, fine, natural non chemically treated hair. Technologies:Transactive Delivery System with antioxidants, botanicals, vitamins, and purifying agents to help clean away follicle-clogging sebum and environmental residues from the scalp, leaving the scalp feeling clean and refreshed. 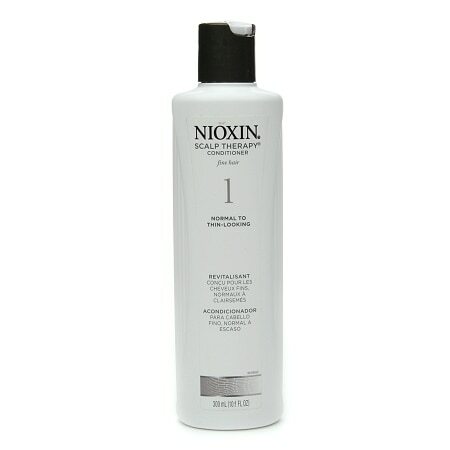 Nioxin System 1 Scalp Therapy - 10.1 oz.